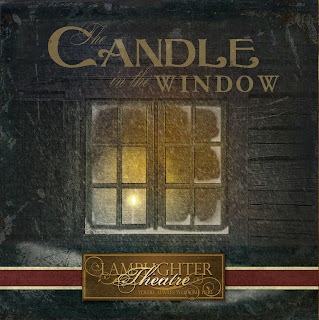 Lamplighter Theatre has released a new Christmas story entitled The Candle in the Window. This audio drama production is the third release for Season Four. It is now available for purchase on the Lamplighter website as an mp3 download or audio CD. The Candle in the Window is nearly an hour and a half of audio enjoyment. The story is set in the mountains of Kentucky in the early 1900s and centers around a peculiar school teacher. Listen to this clip and then be sure to get your own copy of this amazing production.